The Linares series impresses with simple, clean design and durability. 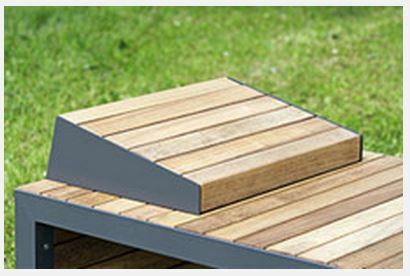 Each design in the range is made from a welded steel frame construction clad with timber slats. Tables with a length of 3 meters can accommodate between 10 and 12 people. As seen in the example below, rooftop table and bench sets have been arranged in series, demonstrating the purist design and appeal of the attractive yet practical Linares collection. The Linares series of public seats and benches is a simple yet highly versatile seating solution with striking good looks. 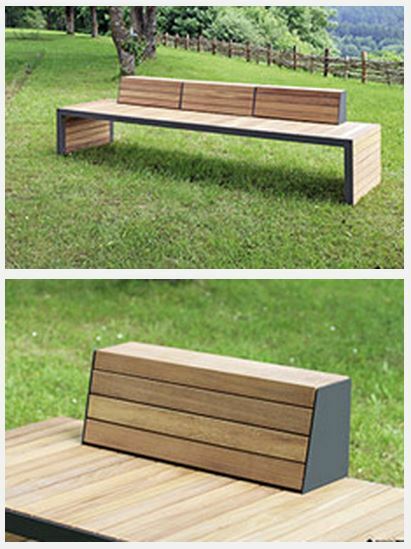 The Linares bench is available in two lengths (2004mm or 3000mm) and three widths (450mm 800mm 1200mm) allowing for a wide seating surface where required for two people to sit back to back. The end result is a simple yet intelligent approach to design. The Linares range is a hugely versatile seating & dining solution that delivers a classic, consistent look to any public outdoor space.